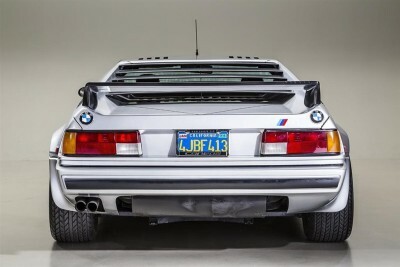 BMW’s M1 was one of the biggest surprises in supercar history. In 1978, BMW’s lineup topped out with the 635CSi, which had a new 217hp 3.5-liter engine, and the year before you could only get up to 176hp. Suddenly in October of 1978 at the Paris Auto Show, here was a mid-engine BMW M1 with a racing CSL’s DOHC 277hp engine in an Italian body. 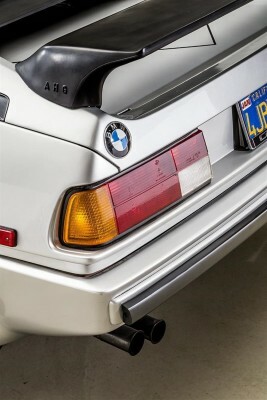 It was intended as a homologation model for racing, but the racing part never really happened and ultimately, BMW only produced about 400 for the street. Just like today, however, tuners couldn’t resist making a good thing better. 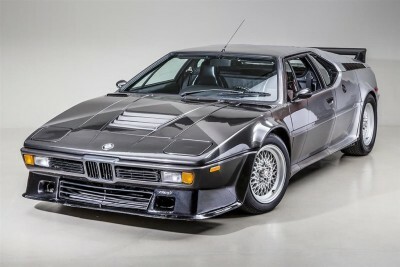 In 1982, Peter Gartemann at German dealer AHG built 10 Studie editions, intended as street versions of BMW M1s in the Procar series. The full widebody kit includes front 8- and rear 9-inch three-piece 16-inch BBS wheels, a front air dam with functional ducts, ground effects and a wing. 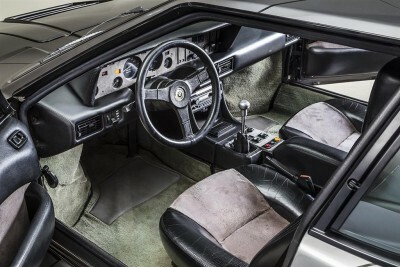 The interior has Alcantara upholstery and upgraded stereo, as well. 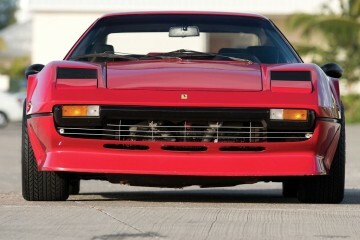 But it’s the drivetrain that makes the M1 AHG Studie amazing. 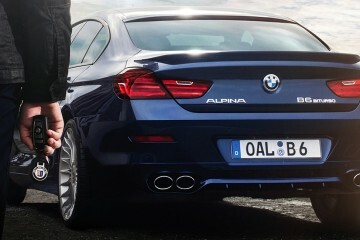 It has a full race clutch and adjustable suspension; competition exhaust; and 350hp. 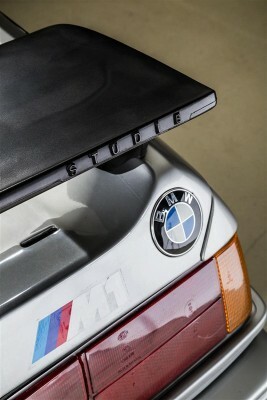 Lastly, each car was custom painted for the customer by Hermann Altmiks. Advertised on SpeedList by Canepa Design, I think this incredible geometric grayscale finish may be the single best paint scheme I’ve ever seen on a car, period. Even more incredibly, this car was originally supposed to be a Procar, but was never used and transformed into the street-legal M1 AHG. With looks, pedigree and performance, how can it not be Car of the Week?